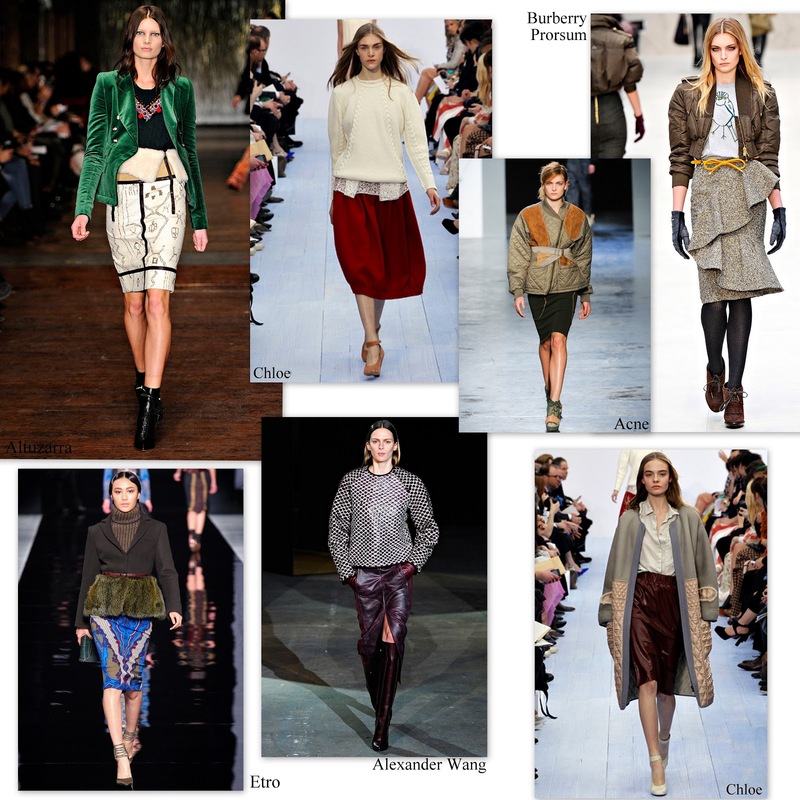 I know it is cold, I know it is January but, so many amazing skirts with an uptown twist went up and down the runway for F/W 2012-2013. Boldly patterned, perfectly finished, In luxurious fabrics, cut to precision and even embed with eye-catching ruffles. You have to work them into you wardrobe.